That was Professor Diana Lockwood, the only leprologist – or leprosy consultant – in our NHS, talking about a recent visit to India. Leprosy, an ancient disease that ravaged Europe in the Middle Ages (Robert the Bruce for example is thought to have suffered), was supposed to be ‘almost eliminated’, and that’s clearly not the case. Until the 1980s, there was antibiotic treatment that controlled but didn’t cure the disease, so the numbers of patients in the world had risen to a staggering 10-12 million. Then a highly effective multidrug therapy (MDT) was introduced, and treatment for 6-24 months led to very good cure rates, with no antibiotic resistance arising. A concerted treatment programme led by the World Health Organization was so effective that the disease disappeared from some countries, and people started to talk about ‘global elimination’ as a goal – even that leprosy was ‘a problem solved’. So why, in 2015, are there 200,000 new cases of leprosy still being reported every year, and why does the young man described above – who was born in the 1980s – have terrible deformations because of this disease? One reason might be that this scenario, where millions of people with disease were finally being declared cured, led to a dramatic fall in prevalence, but those figures hid the fact that the number of new cases was not falling anywhere near as fast. So it was good news, but only half of the story. People drew a graph and extrapolated, and got it wrong. Another reason is that, as Professor Lockwood expresses it, “we took our eye off the ball”. Leprosy is hard to diagnose, and visual signs can take many years to appear. Part of the success in the 1980s was a complex infrastructure of people working to diagnose, treat and manage the disease. As soon as the word ‘elimination’ entered the fray, resources started to be moved to other pressing problems. Now we have a situation where the infrastructure is thinner, and much of the expertise has vanished. “It’s a lesson we should learn for other diseases – something similar happened with tuberculosis in the 1970s”, she said. Leprosy is found in most countries in South and central America, Africa and south Asia, with India and Brazil prominent. I asked Professor Lockwood what she saw as the major problem at the moment, and she talked about ‘reactions‘. 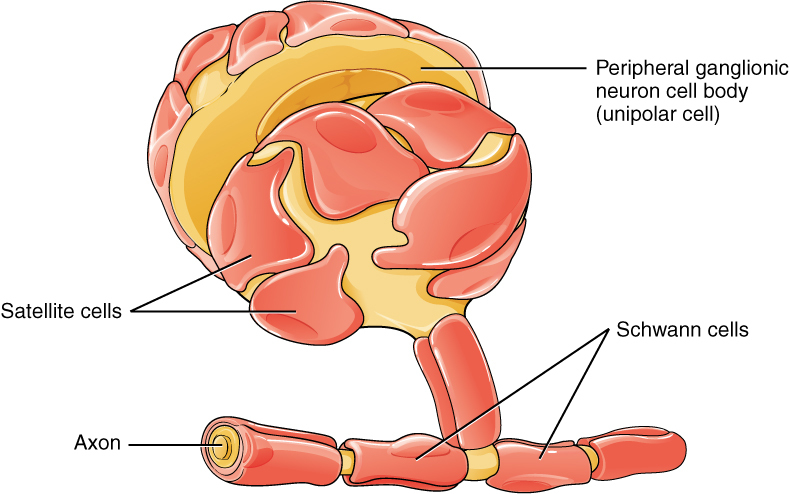 The pathogen involved, Mycobacterium leprae, lives in the Schwann cells that surround peripheral nerves, and is relatively hidden from the immune system. As the antibiotics start to kill the bacteria, the immune system becomes activated, and tries to eliminate the foreign bodies, only to cause irreparable damage to the nerves. In leprosy jargon (of which there is much), these are called ‘reactions’, and managing a patient who needs antibiotics to kill bacteria and at the same time steroids to prevent immune-mediated damage to nerves, is a very tricky path to walk. Indeed, reactions can occur in untreated patients, and even after antibiotic treatment is finished. In the first study to look at the economic effects of some of these reactions on patients and their families, she showed how poor households – in addition to the physical problems – could experience ‘catastrophic’ financial burdens. Professor Lockwood’s clinical work in the UK at the Hospital for Tropical Diseases in London involves about 10 new cases a year, and over the past 15 years, she’s had leprosy patients from 32 different countries. Her non-clinical work takes place at the London School of Hygiene & Tropical Medicine, but she’s often travelling. For example, she spent World Leprosy Day, which has just passed (it falls on the nearest Sunday to January 30th), in Ethiopia where she is collaborating with local research groups. “If I gave you a huge pot of money, where would you spend it?”, I asked. “I would put it into detection and management of nerve damage”, she replied. Far from being eliminated then, leprosy is very much with us, as that young man in Rajasthan demonstrated. The WHO are optimistic, and call their approach a ‘Final Push strategy‘, but my guess is that this push is going to be long and hard. 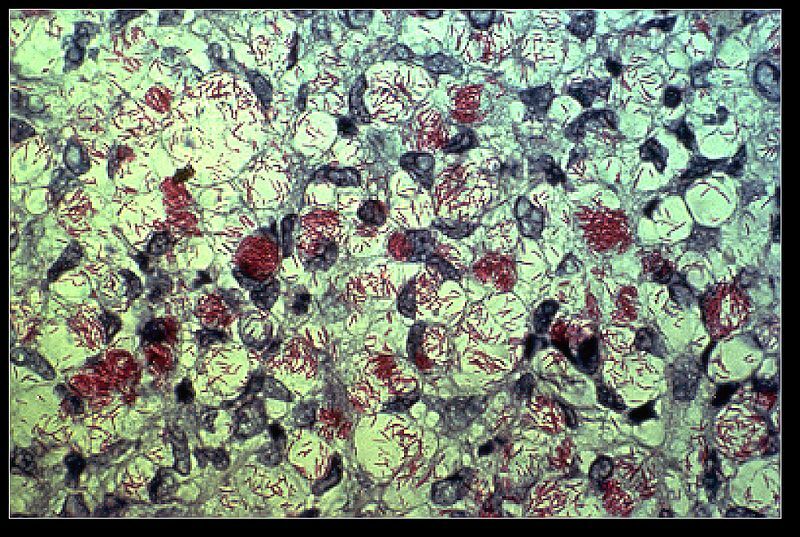 Images: Lovely artisans of KKM Handweaving Society and Leprosy Colony in Dehra Dun, India by Erik Törner; Mycobacterium leprae in patient tissue biopsy (Wikipedia); Diagram showing Schwann cells surrounding peripheral nerves; Professor Diana Lockwood.